LAHORE : Chief Justice of Pakistan (CJP) Mian Saqib Nisar has directed the federal and provincial governments to compensate within a month all the people who suffered losses during the violent protests that erupted on October 31, 2018 after the acquittal of Aasia Bibi. 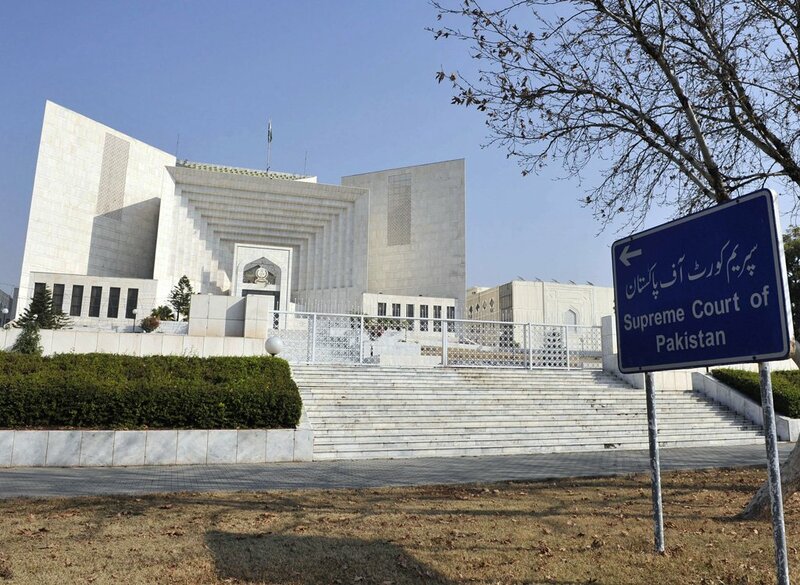 The CJP issued this order on Saturday while heading a two-judge bench hearing a suo motu case at the Supreme Court’s Lahore Registry regarding losses and damages to property during the three-day long countrywide sit-ins staged by religious parties led by the Tehreek-e-Labbaik Pakistan (TLP). As the proceedings commenced, a government official submitted a report pertaining to assessment of losses incurred during protests. The CJP asked the Punjab advocate general to tell the court how compensatory payments would be made to the victims. The AGP said the federal cabinet has approved a compensation package amounting to Rs262 million. Justice Ijazul Ahsan, the other member of the bench, asked it a compensation plan had already been prepared or it was just on paper. The CJP noted that the government has no plan to compensate the losses. “Two and half months have passed but the government has not submitted any plan for compensation. It is the court that takes pain. If the court didn’t order then this plan would not come either,” he added. A section officer of the Ministry of Interior told the court that the government would make compensation payments this month. Later, the court directed the federal and provincial governments to compensate the victims within a month and submit a compliance report in court. 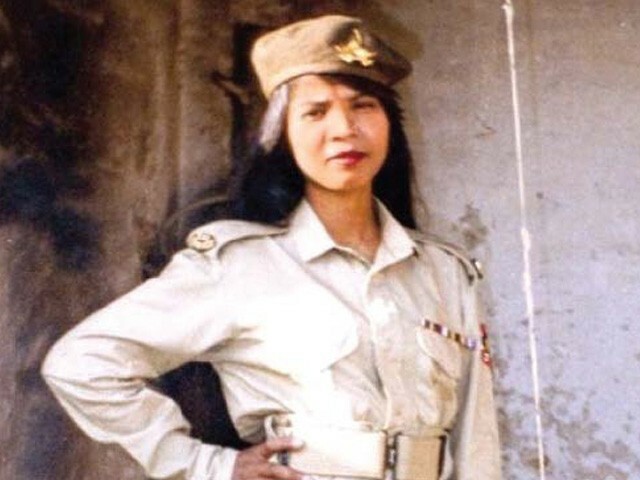 Violent protests erupted in several cities of the country after a Supreme Court three-judge bench, headed by the CJP, acquitted Aasia Bibi, a Christian woman who had earlier been sentenced to death on blasphemy charges by the Lahore High Court (LHC). Enraged mobs had blocked several routes across the country for three days, while at some places they had also set fire to vehicles. The demonstrations resulted in countrywide closure of schools, colleges and universities, as well as cancellation of examinations. After three days, the government and the protesters led by the TLP had reached an agreement on Friday, November 2. The government, however, later launched a crackdown against the party on November 24 and arrested its top leaders as well as thousands of supporters.